Our Upper West Side practice offers an elevated and personalized approach to state-of-the-art orthodontic treatment. Kuncio Orthodontics considers each aspect of a patient's health and appearance and utilizes every modern development in the field to treat patients with the best available technology. Dr. Kuncio gave me the Broadway smile! I always went into the uws office and was genuinely welcomed by the staff and knew I was in good hands. I would certainly recommend anyone young or old to check out this office for orthodontic treatment! My son and daughter went to Dr. Kuncio for their braces. Both Dr. Kuncio and his staff are courteous, friendly, and efficient. I never remember having to wait for the kids’ appointments yet always felt there was sufficient time to ask questions of either Dr. Kuncio or the techs. Both kids and parents were pleased with the service and the results. Strongly, strongly recommend Kuncio Orthodontics in uws.  There has never been a better time to seek corrective orthodontic treatment. Our office in upper west side (UWS) utilizes every proven development in the field to achieve your unique health and aesthetic goals. We work with each patient to create an individualized treatment plan that reduces discomfort and works within the bounds of your lifestyle to achieve the highest quality results.